Want to Know More About the Structure of Your Favorite Books and Movies? 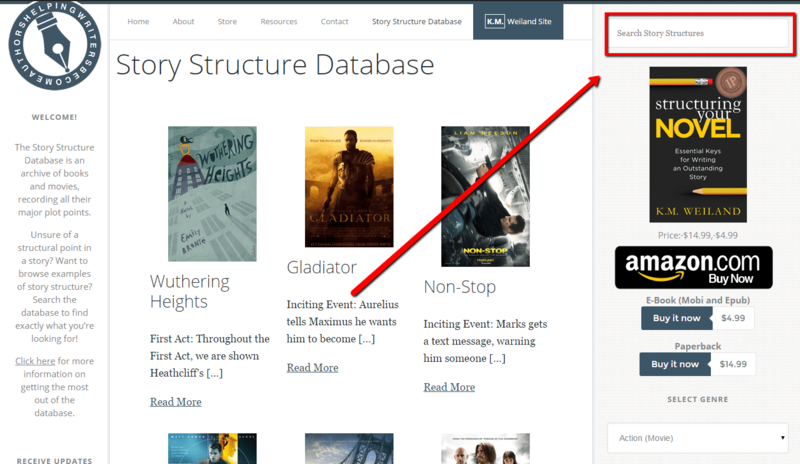 Announcing the Story Structure Database! Ready for the unveiling of the “Big Secret”? For months, I’ve been hinting at a secret project that’s been in the works just for you Wordplayers! You have all been very industrious with your guesses–everything from my opening up a moose farm, to a role for moi in the next Avengers movie, to a free year’s supply of chocolate for all Wordplayers. Today, I’m super excited to get to put an end to the guessing and unveil what I hope will be a fabulous resource for all of us. What is it? The official Story Structure Database. 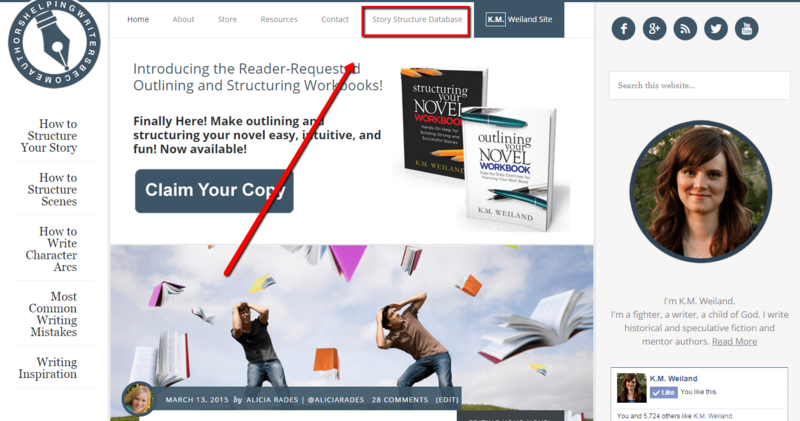 What Is the Story Structure Database? Nothing can teach us good storytelling like examples from the stories (both successful and otherwise) we have experienced ourselves. I have always encouraged authors to pay attention to structure when reading books and watching movies. All you have to do is divide the total page count or running time in eighths and watch to see what happens near that moment. But sometimes it’s handy to have someone else’s opinion to back yours up or to clarify things. That’s where the Story Structure Database comes in. In time, I hope the database will be able to offer thousands of titles. 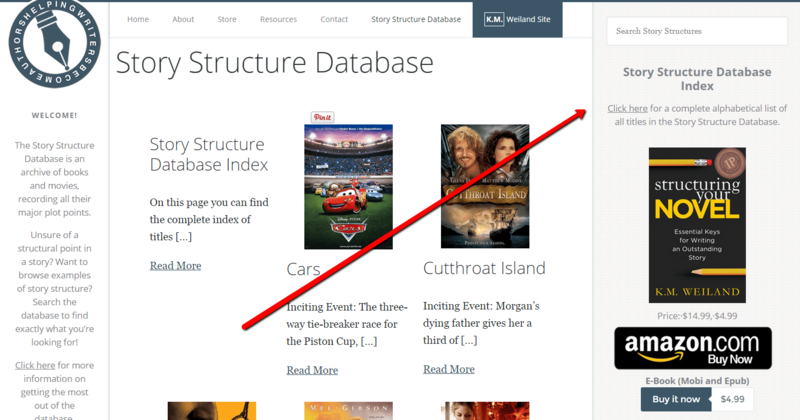 If you’re ever unsure of a structural point in a story—or just want to spend some time browsing examples of story structure—you’ll be able to search the database to find exactly what you’re looking for. 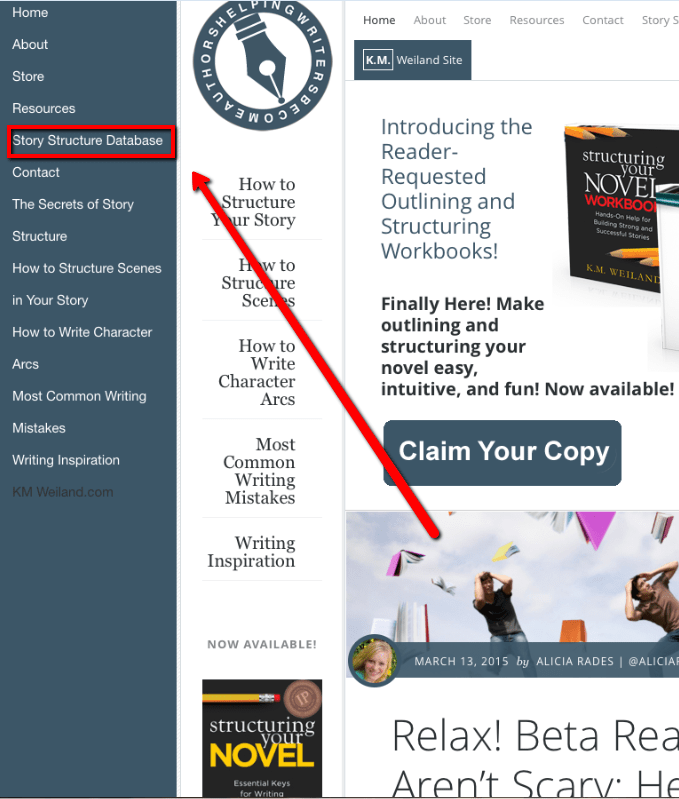 Why Do We Need a Story Structure Database? The inspiration for this comes thanks to Chris James who emailed me last year, wondering if I could help him nail down the plot points in True Lies and Alien. I hadn’t seen either movie at the time, so wasn’t able to be of much help. But it dawned on me that I was already making a mental note of the story structure of every book I read and every movie I watched. Why not share that information with all of you? How awesome would it be to have an easily accessible database where authors could look up the story in question and find input on its important structural moments? This is something I’ve actually searched for myself without ever being able to come up with a satisfactory resource. Access the database here or by visiting the link in the top menu (or by swiping out the left sidebar, if you’re viewing on a mobile or otherwise small screen). 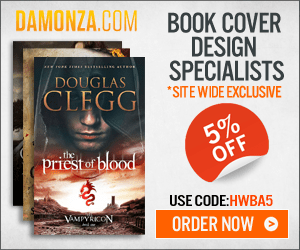 The database’s home page will offer you all the most recent additions of book and movie titles. Use the search bar at the top of the right column to browse for specific titles. Use the drop-down menu halfway down the right column to browse titles by genre. 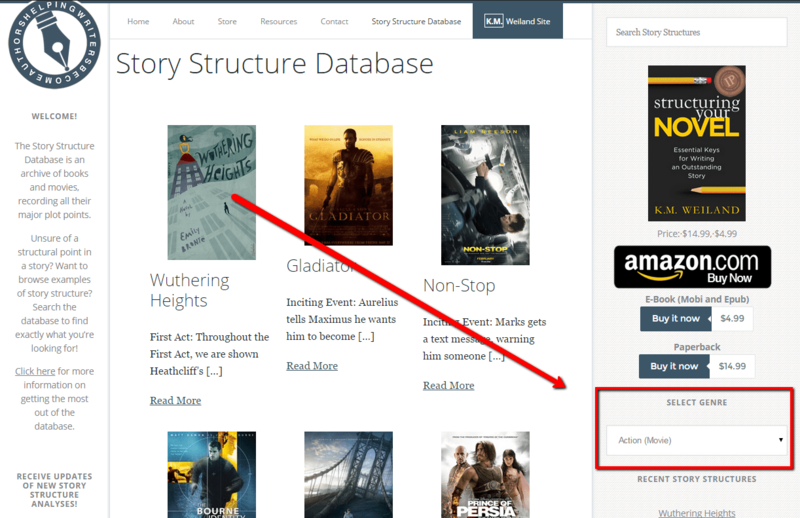 Use the (reader-requested) Story Structure Database Index to access the complete list of titles in the Database, provided in alphabetical order. When you click on a title, you’ll discover all its prominent structural points. Armed with a solid understanding of structure and (in most instances) a familiarity with the title, you’ll be able to understand the significance of each event on your own. If you have questions, you’re always free to ask me! Needless to say, there will be spoilers, so if you haven’t read the book or watch the movie, click on its title at your own risk! We want to create a database that is as accurate as possible, but certain aspects of structure (particularly in stories that aren’t well structured) can be ambiguous. Don’t take every analysis to be gospel. 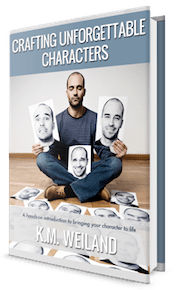 Challenge yourself to read the books and watch the movies so you can identify all the structural points for yourself. Use even structure analyses you disagree with to strengthen your understanding of how to write your own best stories! I believe the Story Structure Database has the potential to be a tremendous tool for all of us (I’m already using it like crazy myself!). 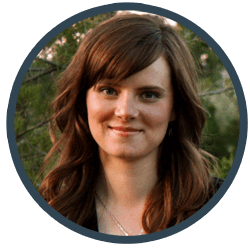 Please join me helping all of us expand our knowledge of story structure and our understanding of amazing tales! 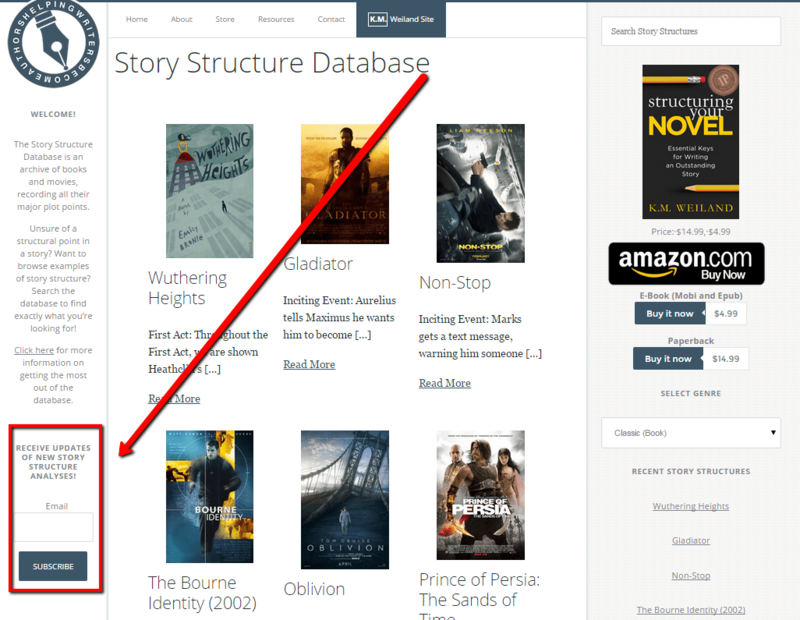 Tell me your opinion: What books and movies would you most like to see added to the Story Structure Database? I recently read your post on pinch points and didn’t feel I quite got it, ’cause I usually need lots of examples. Now I got them and how. From classic novels and movies to the new X-Men one I’m halfway through (and even Tron! ), there’s a wealth of info here to browse through and learn from. Many thanks! Awesome! That’s great to hear. I’m so glad you’re finding the Database useful. This is my first dab at the database. I’ll be taking a look around and maybe even upload some from time to time! How do I submit a movie to the story structure database? Ok, I’m pumped and motivates to add some of my own to this database. What a cool idea! My first will be from the two books in the Patrick Bowers series by Steven James, a master storyteller. The Pawn and the Rook. Both excellent reads. I’m hoping to finish the Rook by tomorrow then I’ll submit it. Excellent! The database has been rolling along for right about a year now. It’s growing by leaps and bounds thanks to all its contributors! Ditto the comments above. I like understanding the basics, and getting them down. “Getting” story structure is what I’m focusing on. “Examples,” I thought, “would be so helpful.” And then, bam, I find your podcast, your web site and your database and I’m suddenly swimming in joy. Thank you thank you thank you.